Muslims: Can You Earn Allah’s Love? Christians: Can You Earn God’s Love? A few nights ago, I was driving to a store and saw beautiful clouds from the sun slowly setting in the west. It moved me so much that I just stood outside the store for quite a while looking up into the sky. It brought a beautiful quietness to my soul. #2 – Inferiority – if I don’t think I am doing well in this checklist of spiritual duties, I can feel inferior. That night, I was feeling depressed. Not very spiritual. Not measuring up to God’s expectations. And sadly. . .wrongfully. . .I was feeling not very loved by God. But then God spoke to my heart while watching that sunset, not in an audible way, but in a very real way nonetheless. He spoke to me of who He is. About His love. About how I need to focus on His greatness, not on my weakness. * God loves us because He is love, not because we are so lovable. * God loves us because He is so good, not because we are so good. 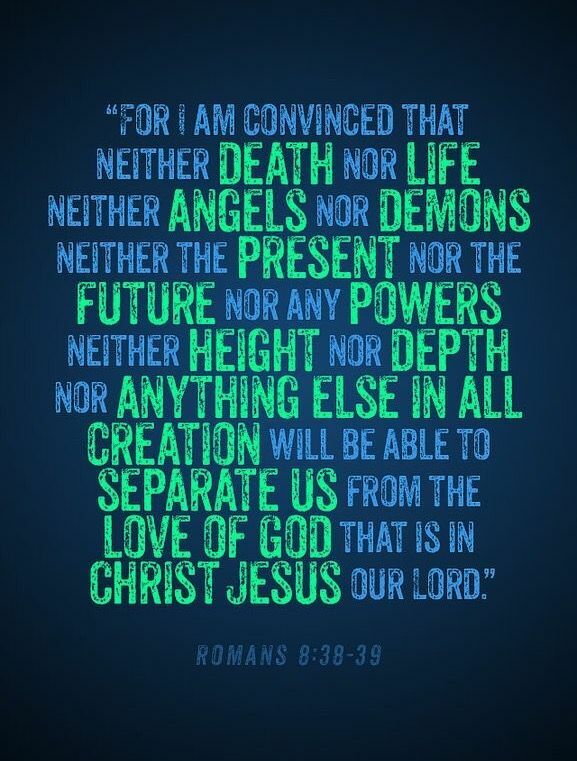 * There is nothing in us that prompts His love for us. There is everything in Him that prompts His love for us. As God spoke these simple truths to my heart once again, I simply basked in His rich, undeserved, extravagant love. A love not based on my performance. . .
or how much I pray or give. A love not based on how much I read my holy book. . .
or how much good I do. It’s not about who I am or what I do or don’t do. 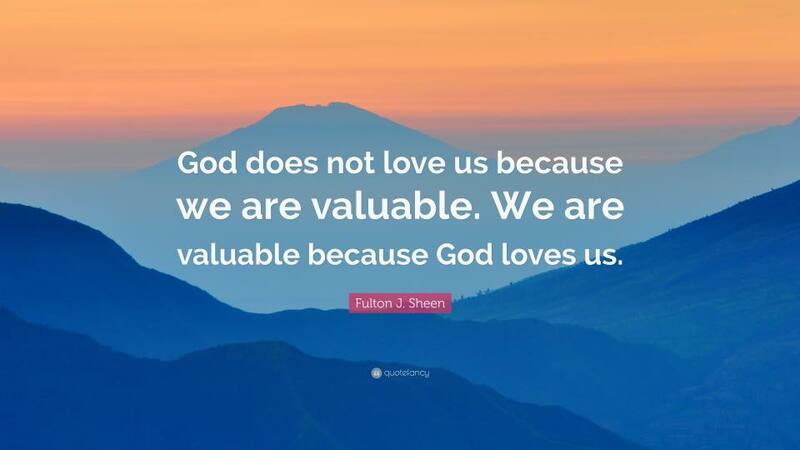 God’s love is based totally on who He is. Tonight, once again, I rejoice in His love. A love that cannot be earned. PS – for me as a Christian – a follower of Jesus – I have amazing verses in the Bible that remind me of what I have written above. But I need to remind myself of them on a regular basis so I don’t fall back into performance based spirituality. Here are just two of those verses. . . Whether you call yourself a Muslim or a Christian, do you know this love? Oh how I pray that you will. . .